For Example: Class 150 300 400 600 900 1500 2500 Pressure-temperature ratings are maximum allowable working pressures in bar units at the temperatures in degrees Celsius shown in ASME B16.5 Tables 2-1.1 through 2-3.19 for the applicable material and class designation. In ASME B16.5 Tables II-2-1.1 through II-2-3.19 of Mandatory Appendix II list pressure-temperature ratings using psi units for pressure at the temperature in degrees Fahrenheit.For intermediate temperatures, linear interpolation is permitted. Interpolation between class designations is not permitted. 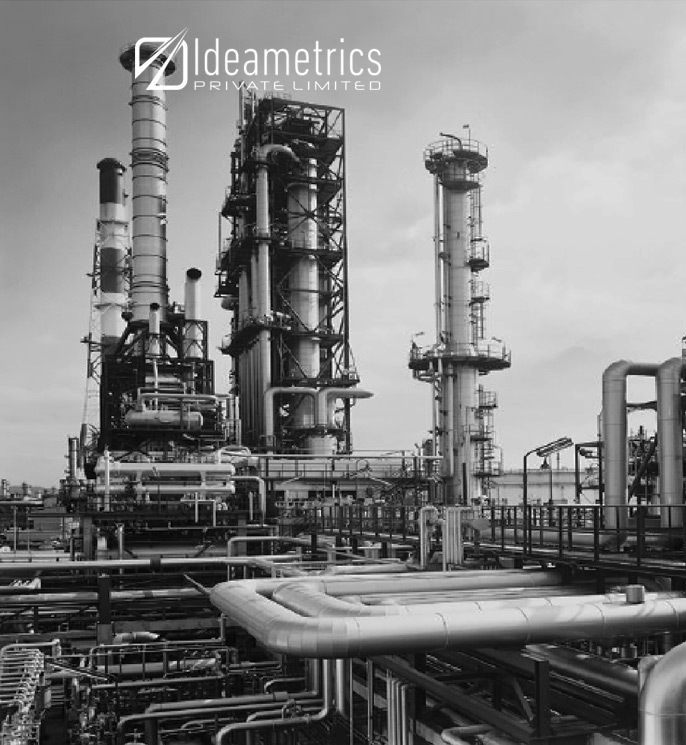 In high-temperature application, the creep range will result in decreasing bolt loads as relaxation of flanges, bolts, and gaskets take place during operations. Flange joints might leak due to the reduction in the loads sustain capacities of the flange. In low-temperature application, the carbon steel may undergo a decrease in ductility. This will leads to an inability to safely resist shock loading & sudden changes of stress. For 150 class WNRF A105 flange Allowable working pressure = 12.1 barg @ 250 Degree Celsius. As per Table: 2 (i.e.) 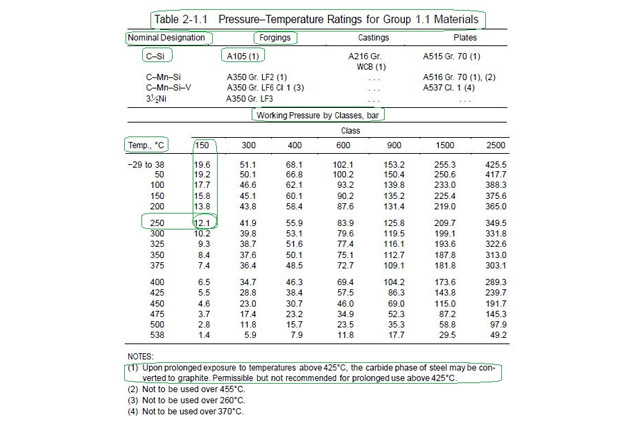 ASME B16.5 Table 2-1.1 Pressure-Temperature Rating for Group 1.1 Material. 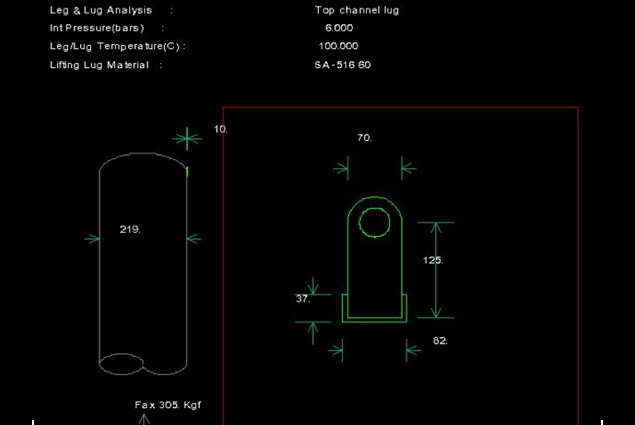 Design pressure for flange is 10 barg @ 250 Degree Celsius. Allowable working pressure is greater than Design pressure, therefore we can use the selected flange class 150 WNRF for the current design pressure-temperature rating.